On the eve of the 2000 election, the charmed life of Washington hostess Trudy Hopedale is quietly falling apart. Her daytime talk show is about to be hijacked by a younger, prettier assistant, and then there is the horrifying novel that her husband has written in secret, which contains some rather troubling implications for a former Foreign Service colleague. And what is her mother-in-law telling everyone? Trudy's dear friend Donald Frizzé has benefited greatly from their friendship. A widely recognized expert on the U.S. vice presidency and a frequent guest on Trudy's program, Donald's latest scholarly pursuit is a highly anticipated biography of Garrett Augustus Hobart, McKinley's VP. Exactly who anticipates this book is hard to say, and soon Donald finds himself dodging the awkward questions of plagiarism and his sexuality, frequently during the same conversation. Amid tides of intrigue and shifting allegiances, this little town's extraordinary inhabitants swim helplessly, and alarmingly, toward their remarkable fates. With a bewitching sense of nostalgia, Jeffrey Frank has written an exquisitely funny, tender, and deeply perceptive novel that vividly invokes the simpler world of only yesterday. Jeffrey Frank was a senior editor at The New Yorker and the deputy editor of the Washington Post’s Outlook section. 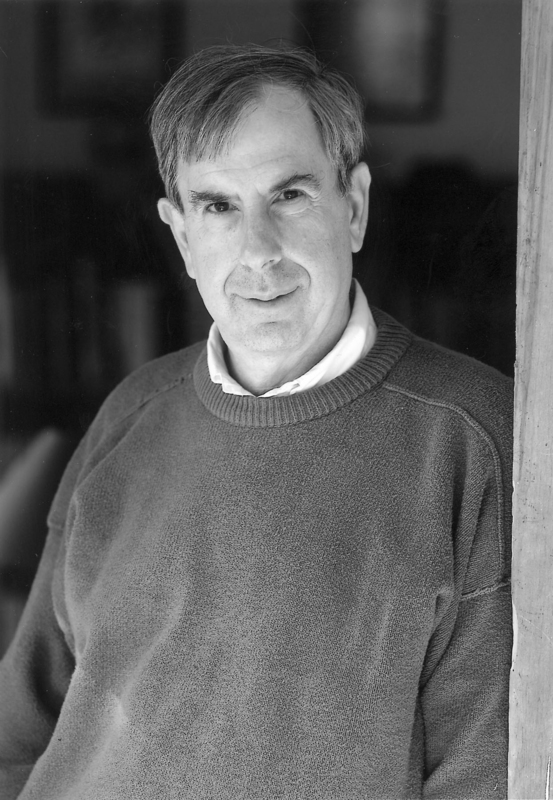 He is the author of four novels, including the Washington Trilogy—The Columnist, Bad Publicity, and Trudy Hopedale. He lives in Manhattan with his wife Diana. They have one son. "Another triumph from one of America's most reliable and inventive comic novelists. 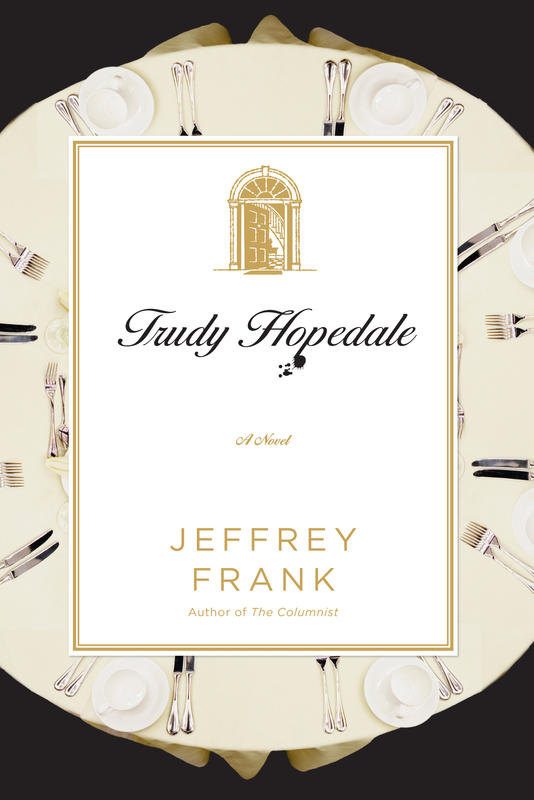 Trudy Hopedale is understated, cunning and relentlessly funny."